Customers have to be served well, which is very important for any good company. Success as well as the tag of being the best can be attained by providing customer services of the highest quality like those offered by TeleQuest Global. Customer services of different kinds are provided these days depending upon the needs of customers. Inbound product / Account Info Support and outbound product customer support services are some of the highly preferred services. In the case of an inbound product customer service, it is via the telephoning service that calls are received from the customers and calls are made to the niche. 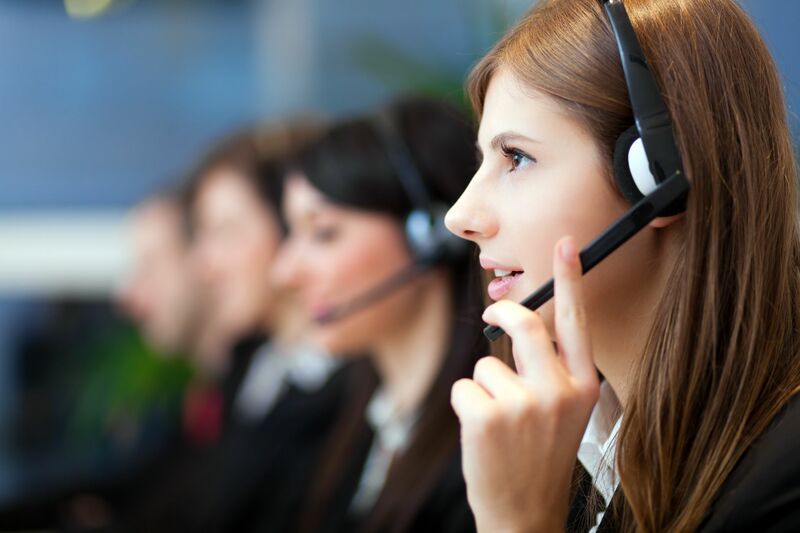 Experts on the telephone system ensure that problems or the queries of the customers get resolved well via the inbound product / Account Info Support offered as customer services. For the purpose of developing a business, this kind of service is considered to be very beneficial as well as important. Benefits of these services are many and later they can be expanded to very high levels as well. Since these services like those offered by TeleQuest Global have a number of features preferred by customers, they are among the most sought after services. In the Inbound product / Account Info Support customer services, the main aim is to collect information customers. Calls are made, feedback is availed from the niche, information is provided and efforts are made to increase sales by contacting customers over the phone. Complaints regarding services and products are registered, customers are allowed to query on products and in turn the customer service tries to provide the best of services like those offered by TeleQuest Global. Since efficient services are provided, customers are able to bank on the responses of the customer support service. Businesses are able to save a lot of money as well as time, with round the clock services being provided to customers, in house and offshore, from around the globe.